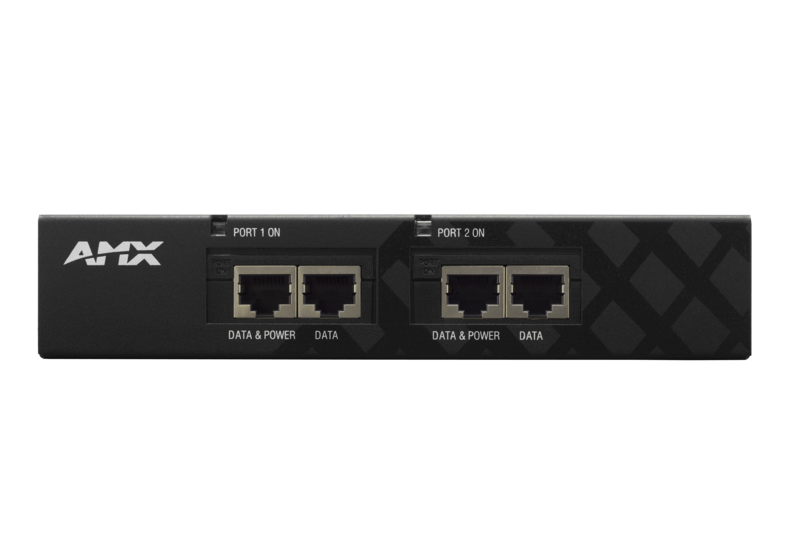 The PDXL-2 is a Power over DXLink injector which allows for remote powering of any two DXLink devices by "injecting" power through the twisted pair cable. 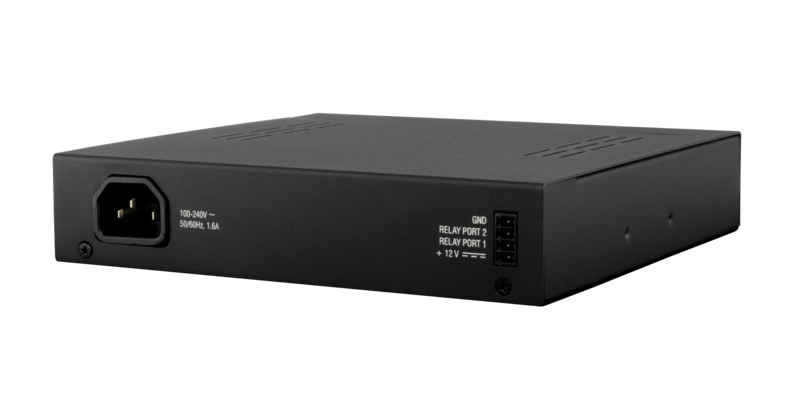 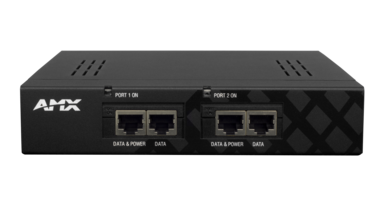 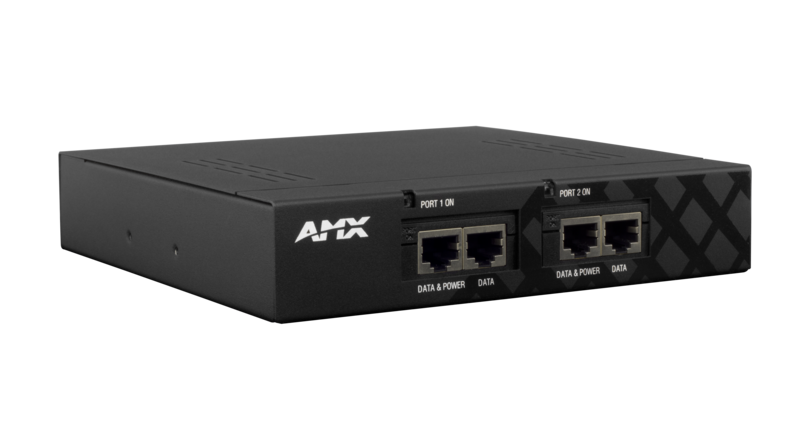 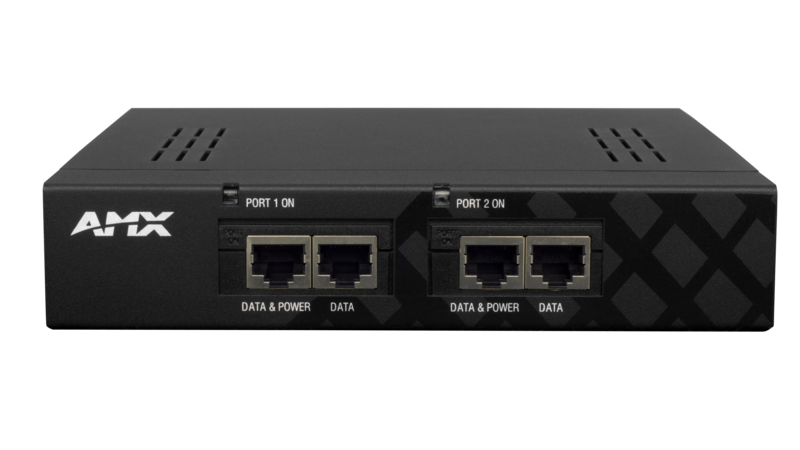 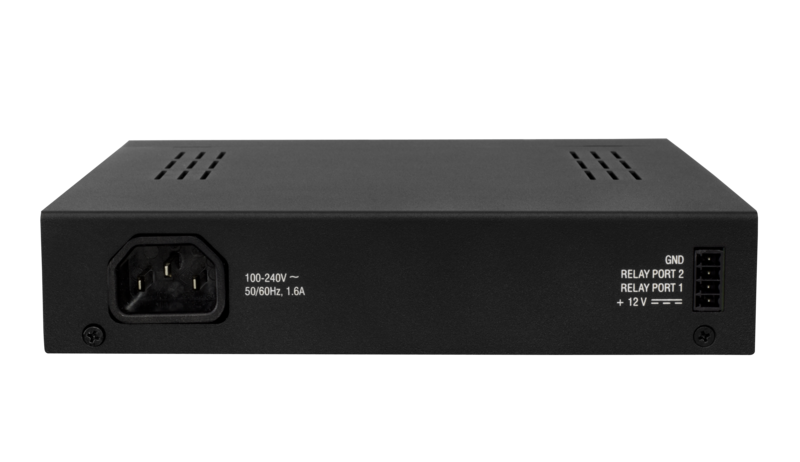 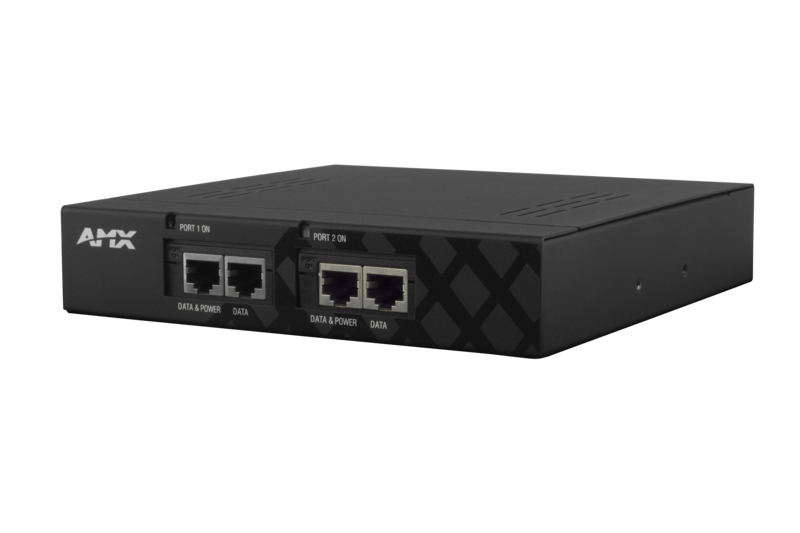 The PDXL-2 also accepts I/O control from a NetLinx controller allowing power down capabilities to either (or both) of the connected DXLink devices to achieve power savings when they are not in use. 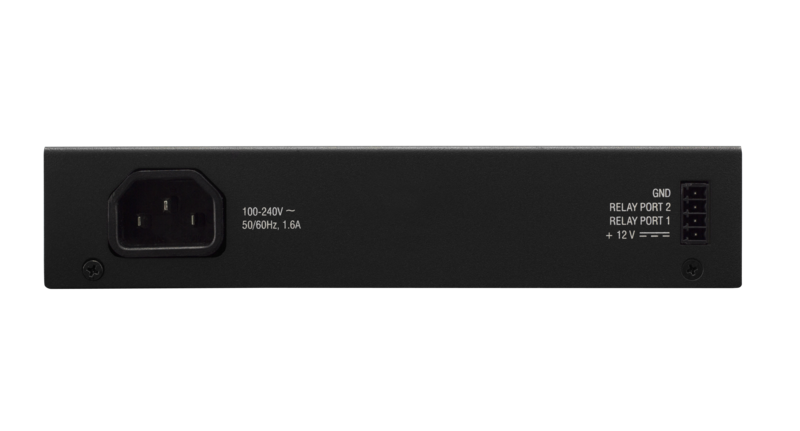 The PDXL-2 Dual Power over DXLINK Controller provides the ability to power a point-to-point DXLink Transmitter to DXLink Receiver without the need for an AC outlet in proximity to the location of the DXLink devices. 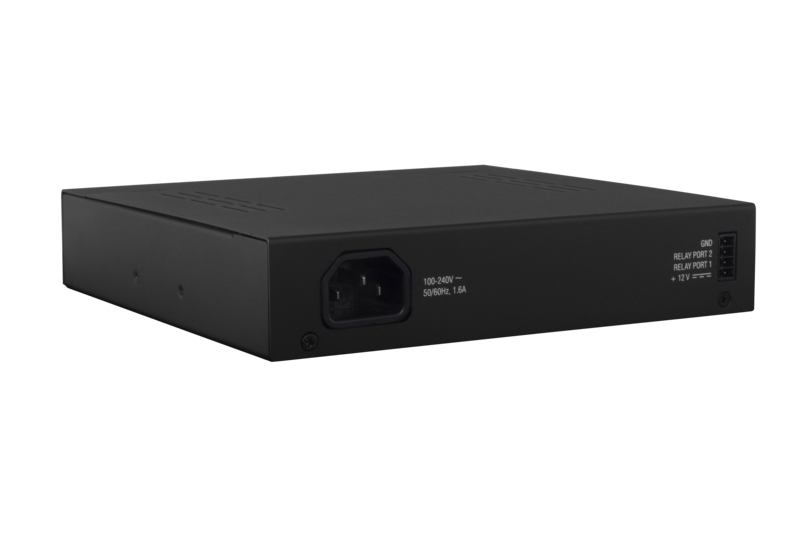 When used with a NetLinx controller, the PDXL-2 can power down the DXLink devices as part of a standby mode for an entire room to reduce energy usage.